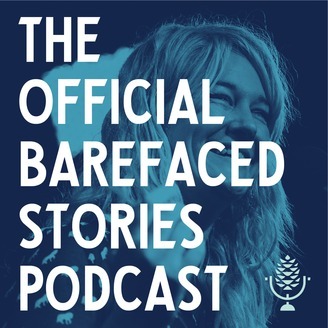 Barefaced stories are told live at The Bird nightclub in the vast state of Western Australia, where hardly anyone lives, but everyone has a story. Israeli author Etgar Keret says he reckons he could've been a social drinker if only he wasn't so stoned every time he was out being social. How he came to be high at his first ever paid reading is a rollicking yarn and a cautionary tale. Man, the opportunity for Irish Cream fuelled retribution is... divine. 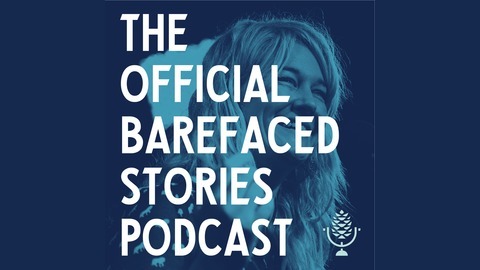 Barefaced Stories are told live on stage at a tiny pub in the huge state of Western Australia.